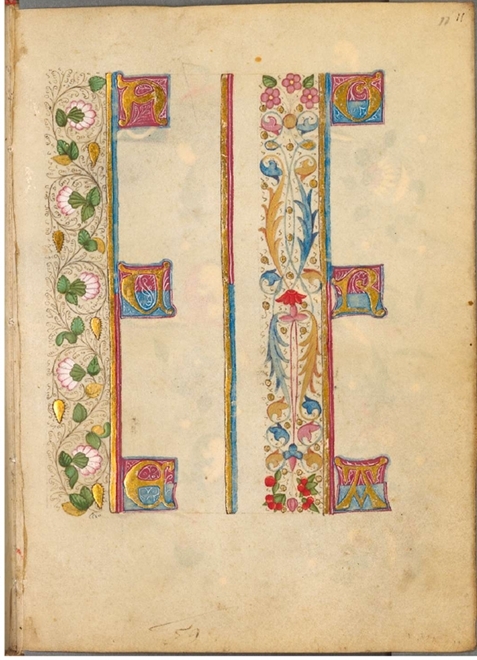 You are browsing the archive for Images-Illumination. 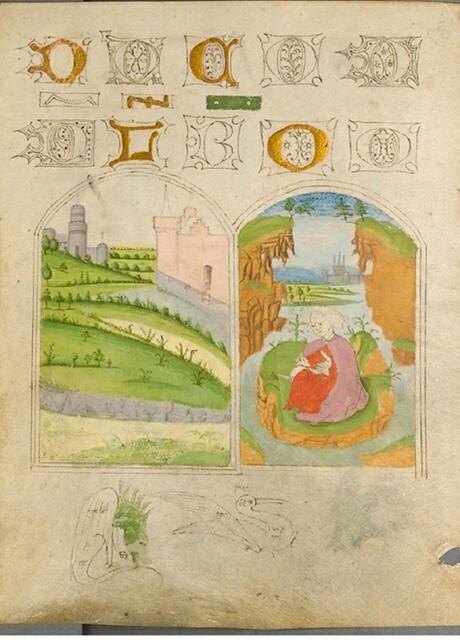 Images from an Arabic manuscript featuring schematics for water powered systems, pulleys and gearing mechanisms. 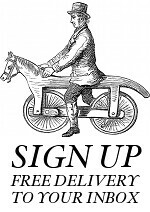 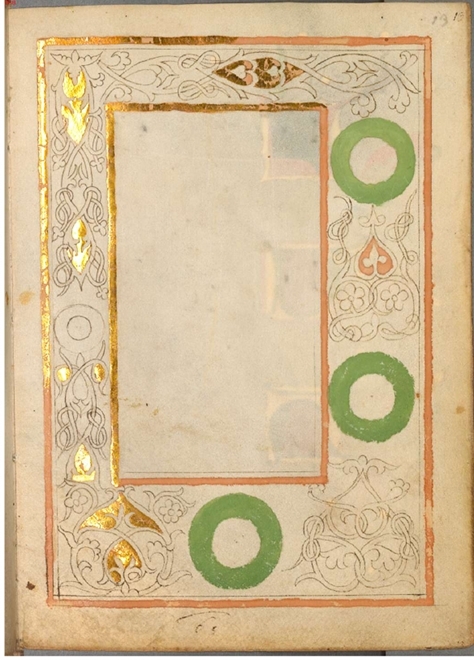 The date is unknown but is thought to be from sometime between the 16th and 19th century. 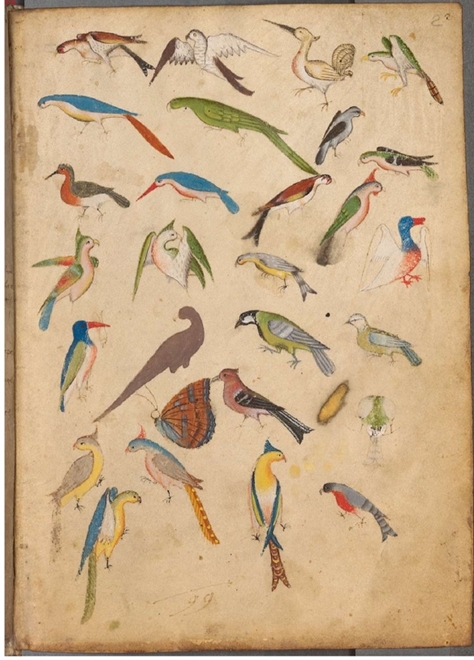 (All images from Max Planck Digital Library via Wikimedia Commons). 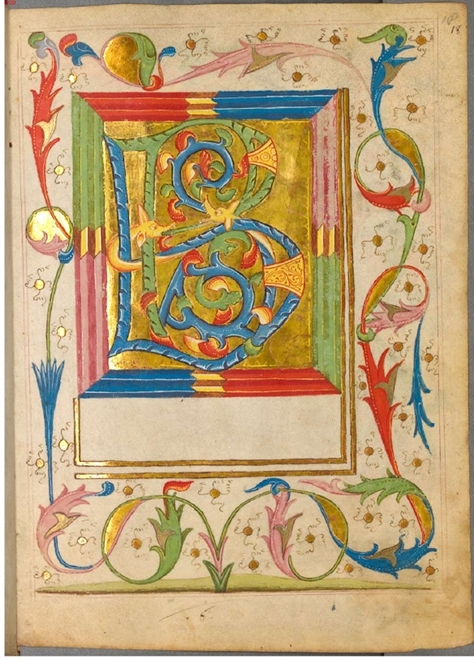 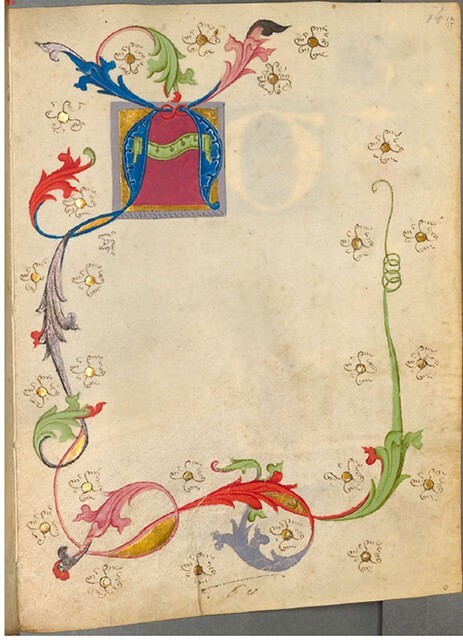 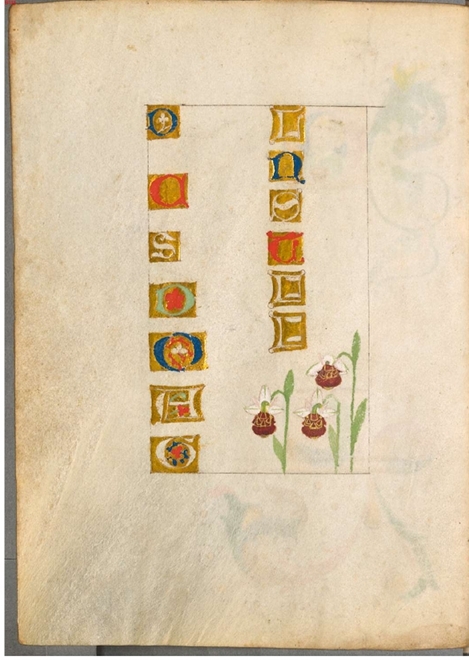 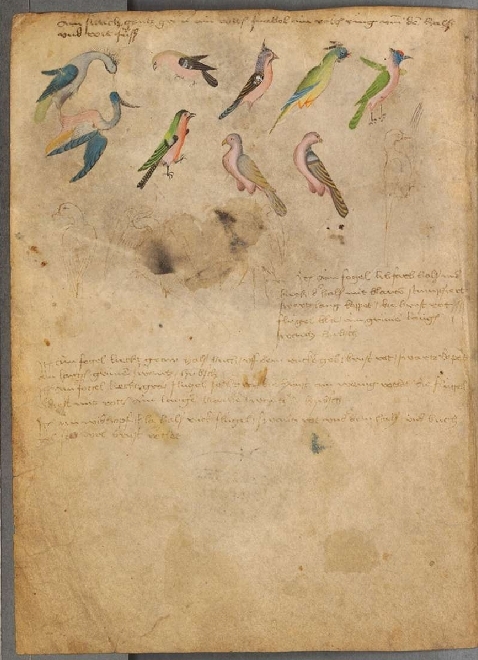 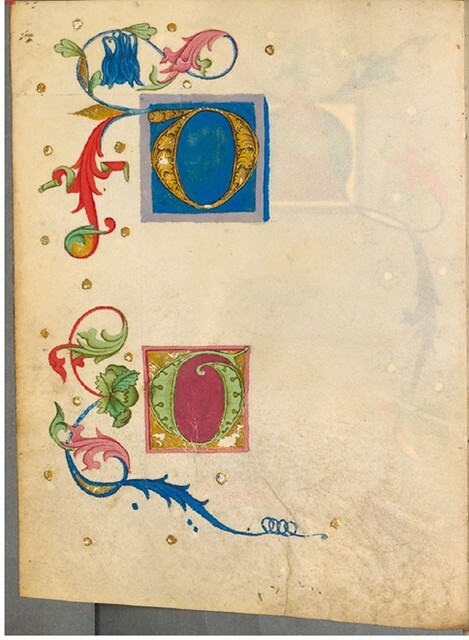 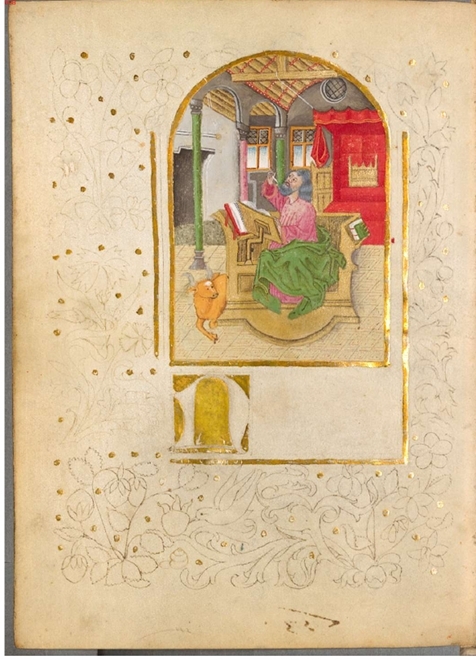 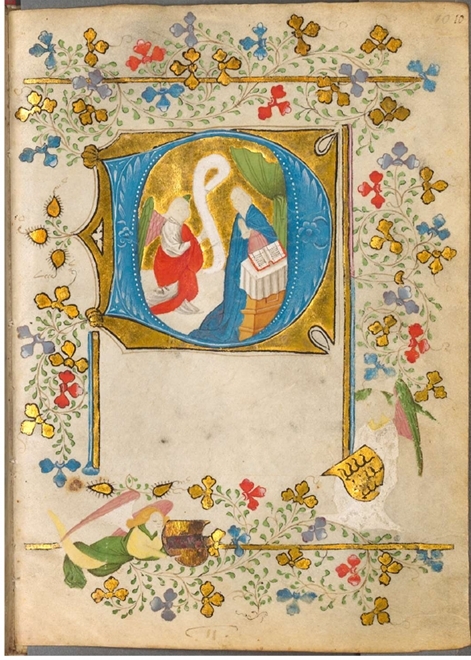 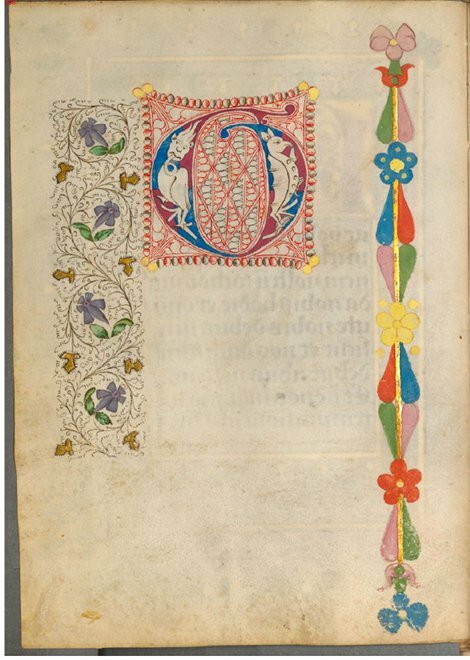 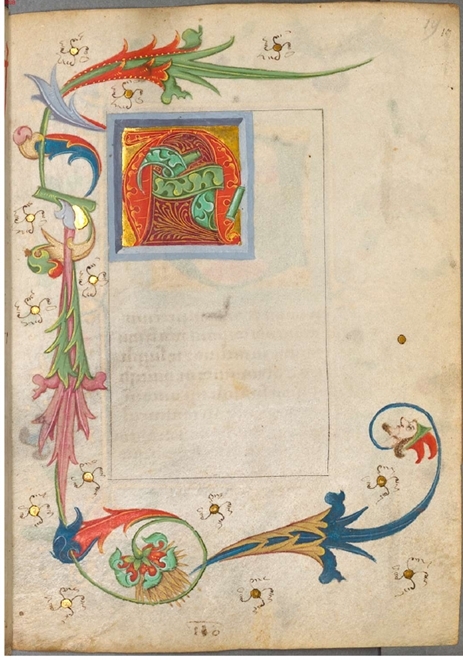 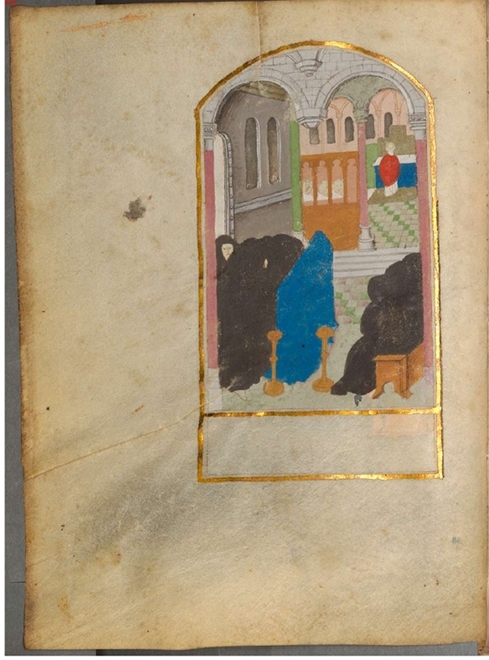 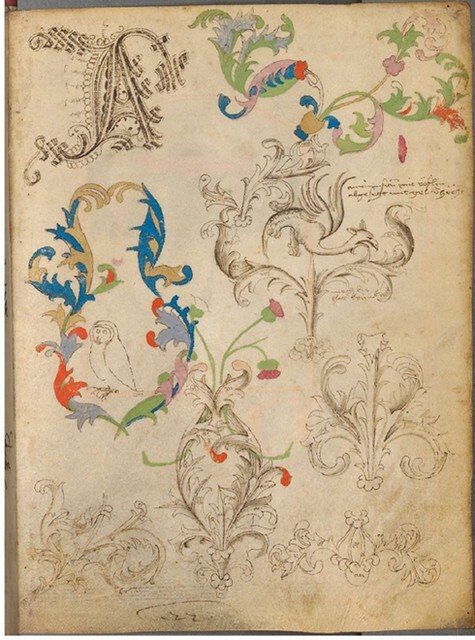 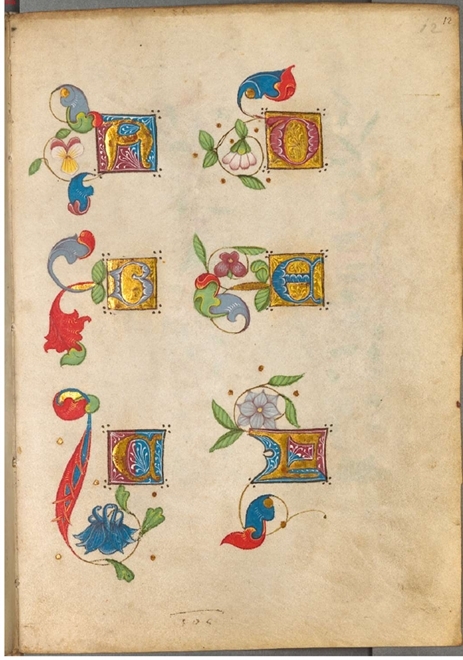 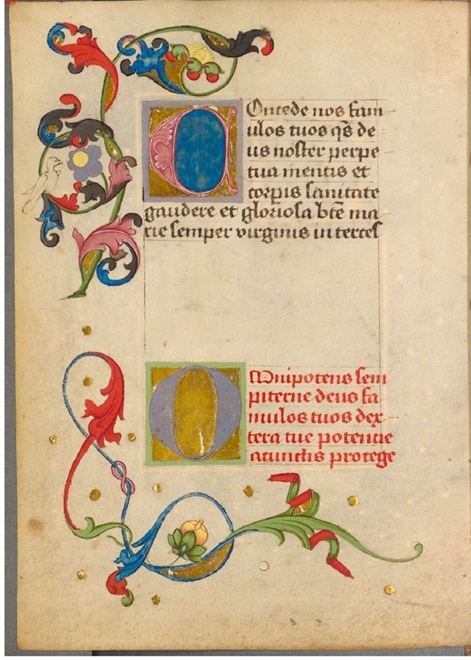 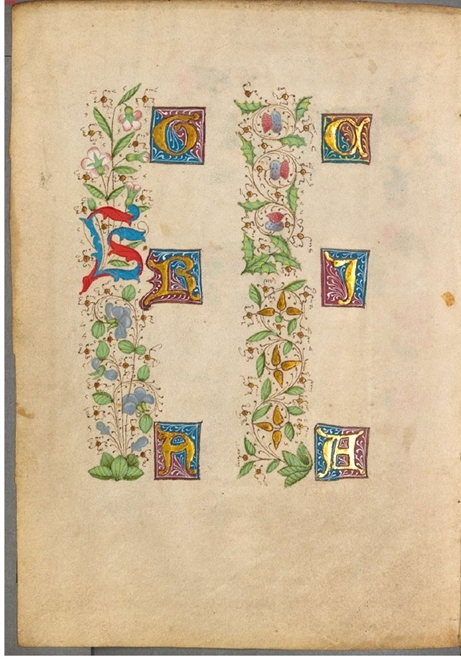 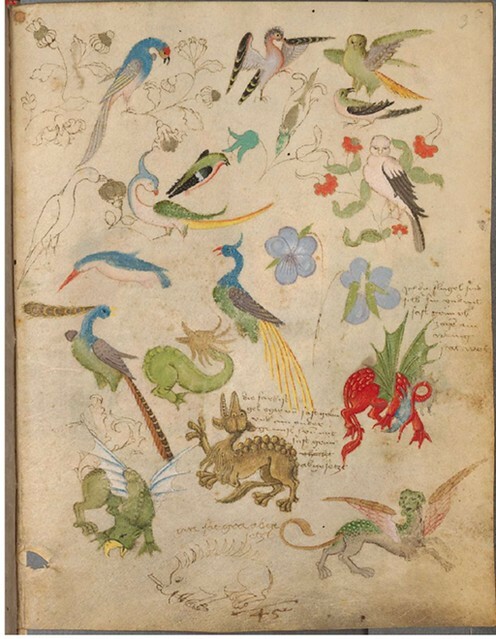 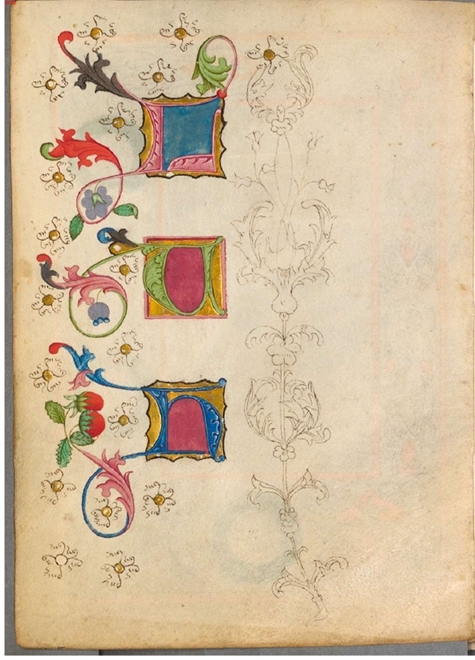 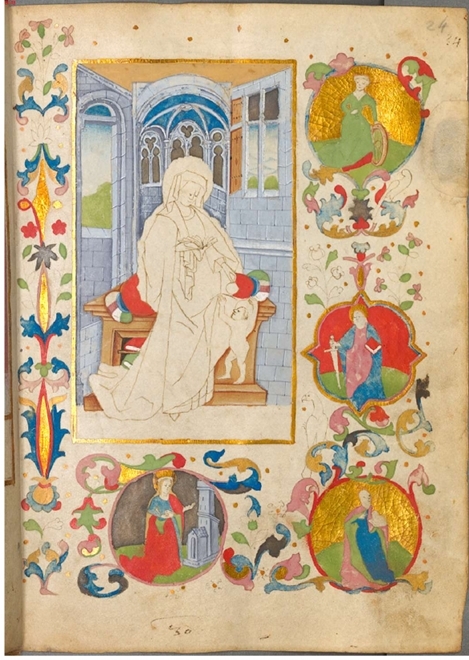 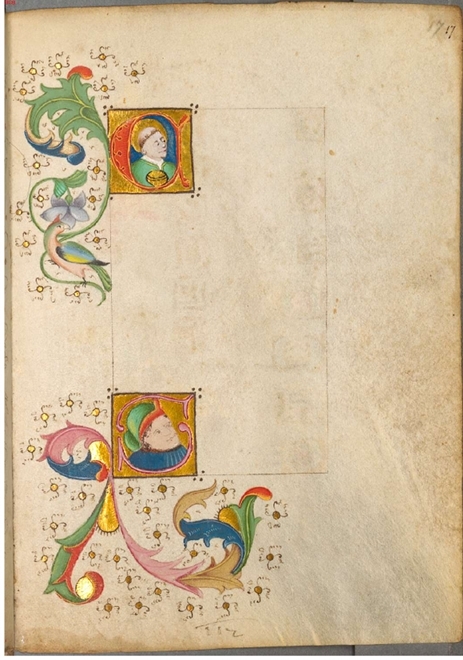 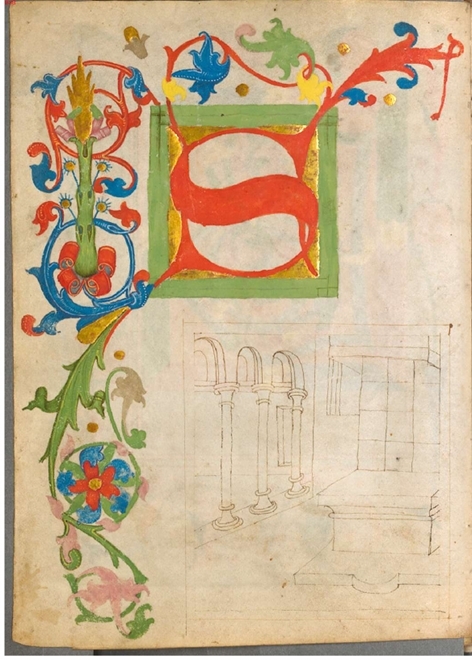 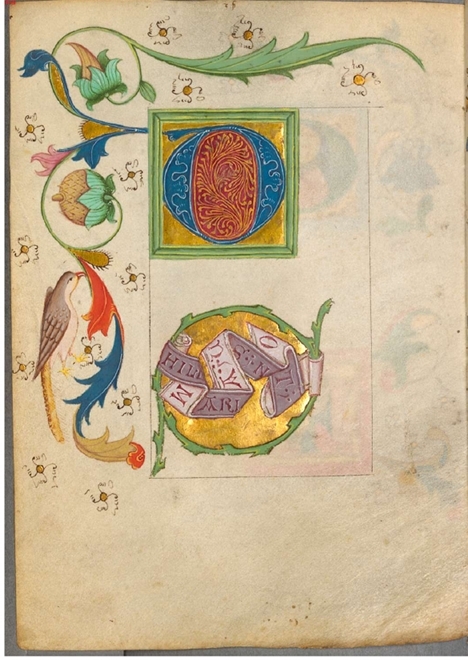 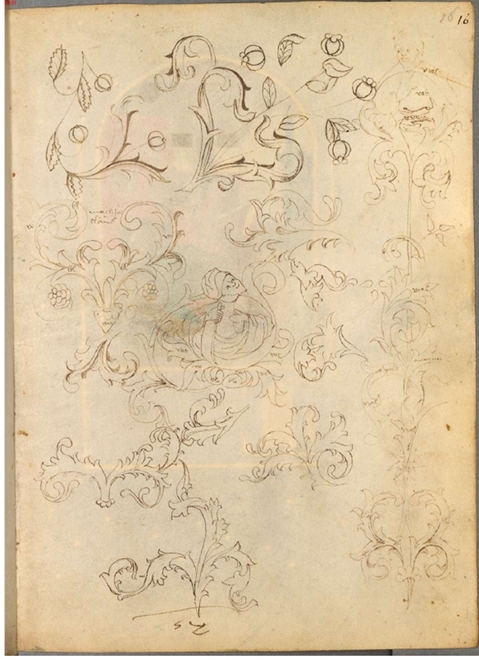 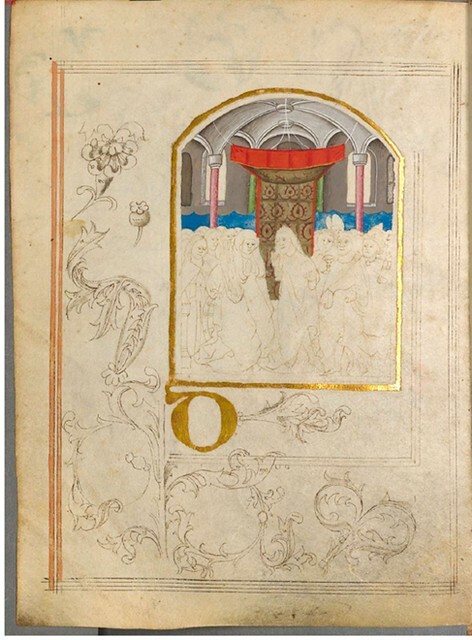 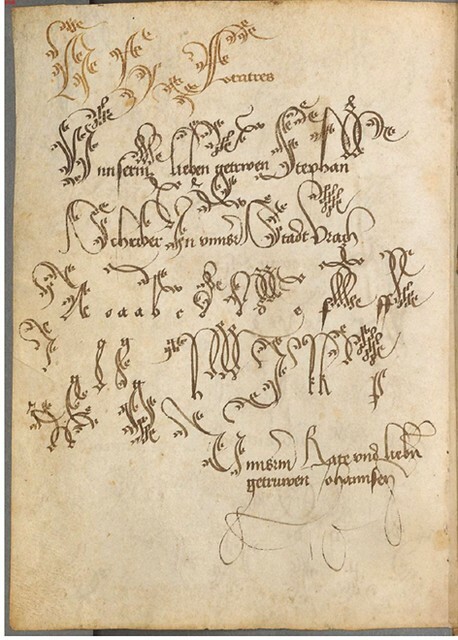 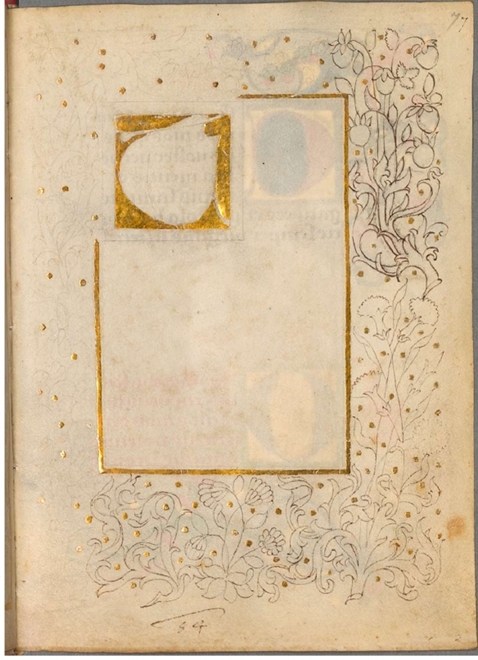 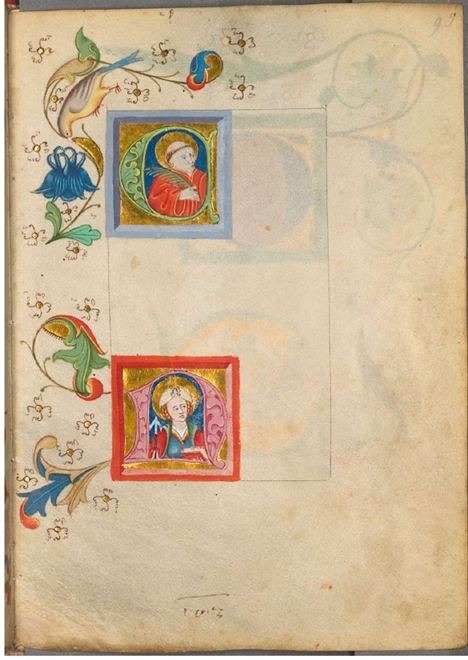 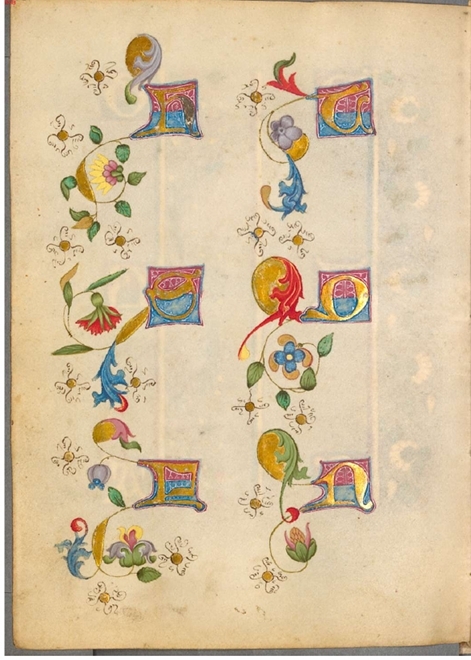 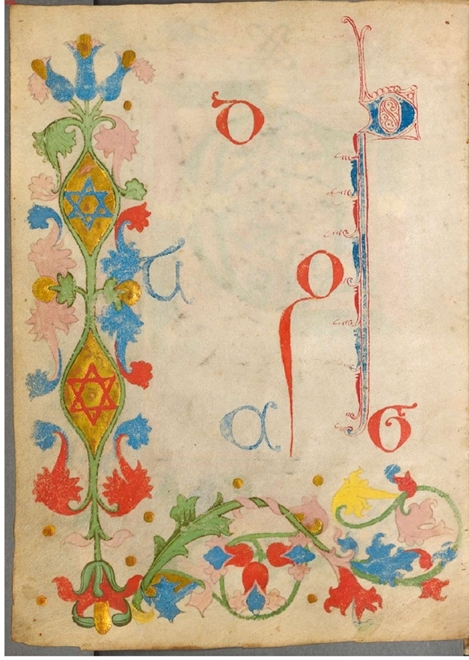 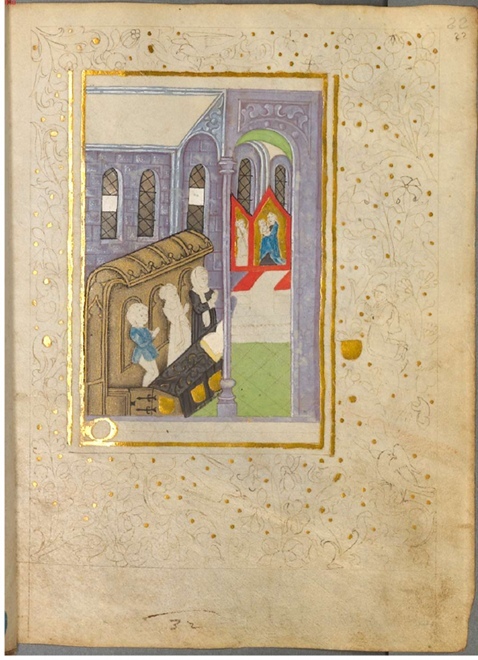 Selected pages from the Spätgotisches Musterbuch des Stephan Schriber, a manuscript which appears to be some kind of sketchbook, belonging to a 15th century monk working in South-West Germany, where ideas and layouts for illuminated manuscripts were tried out and skills developed. 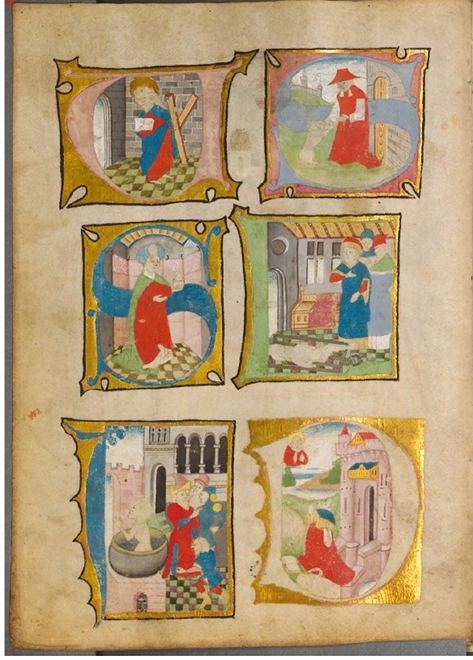 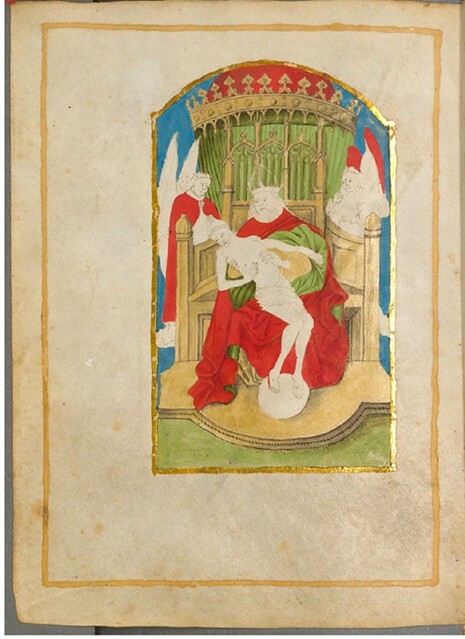 (All images taken from the Bayerische Staatsbibliothek found via Europeana).